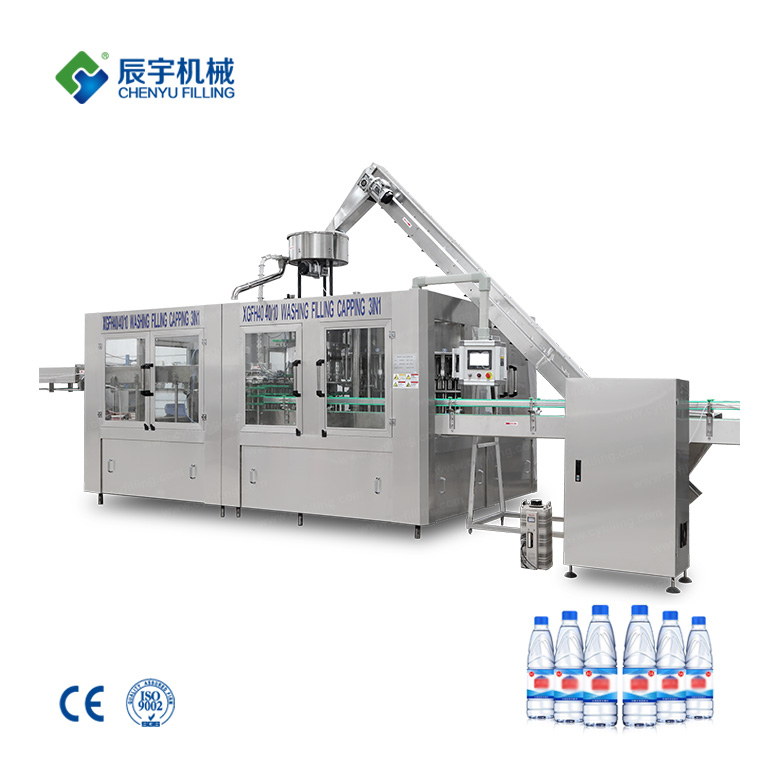 The main parts of the big bottled mineral water production line are precision machined by CNC machine tools. 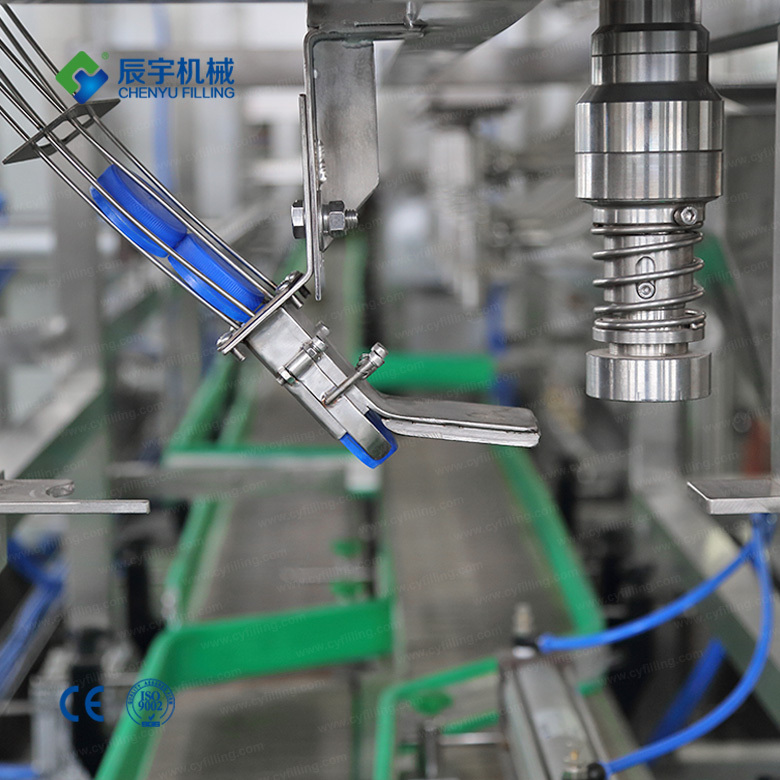 The equipment is equipped with advanced photoelectric detection to check the operation status of each component. 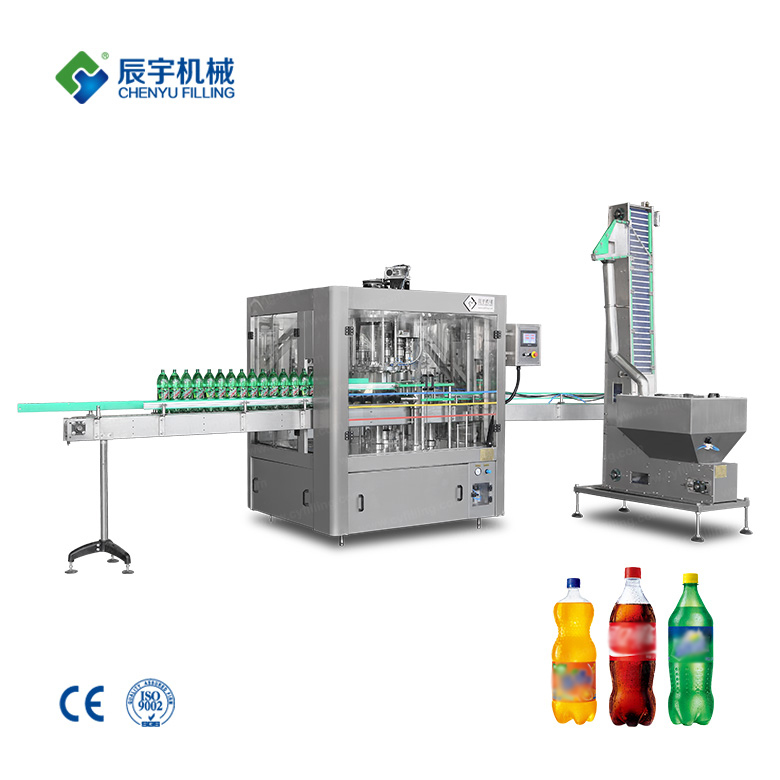 It has the characteristics of no bottle filling, no bottle and no cover, high degree of automation, and control display of man-machine interface. 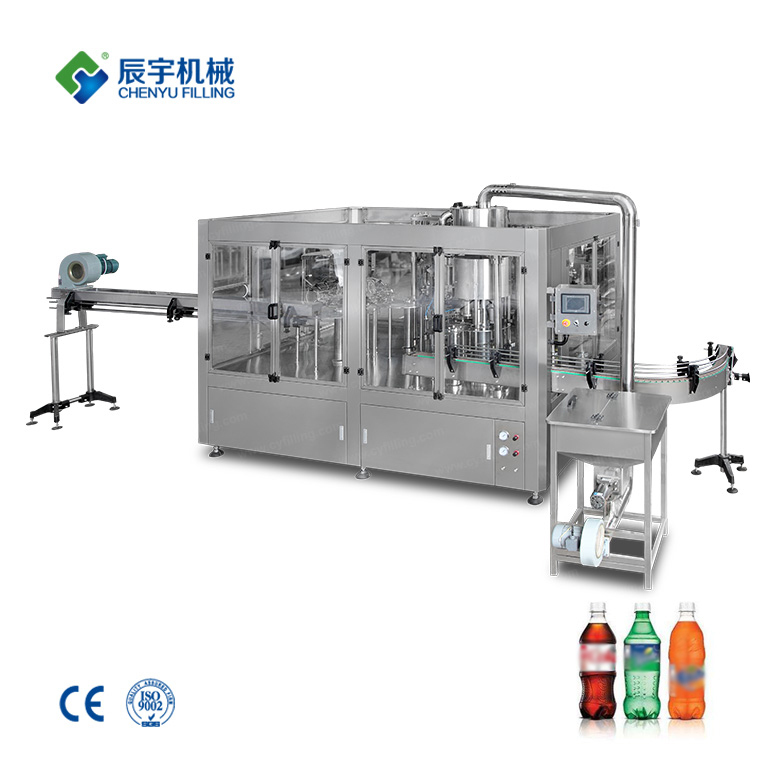 The screen is simple and easy to operate. 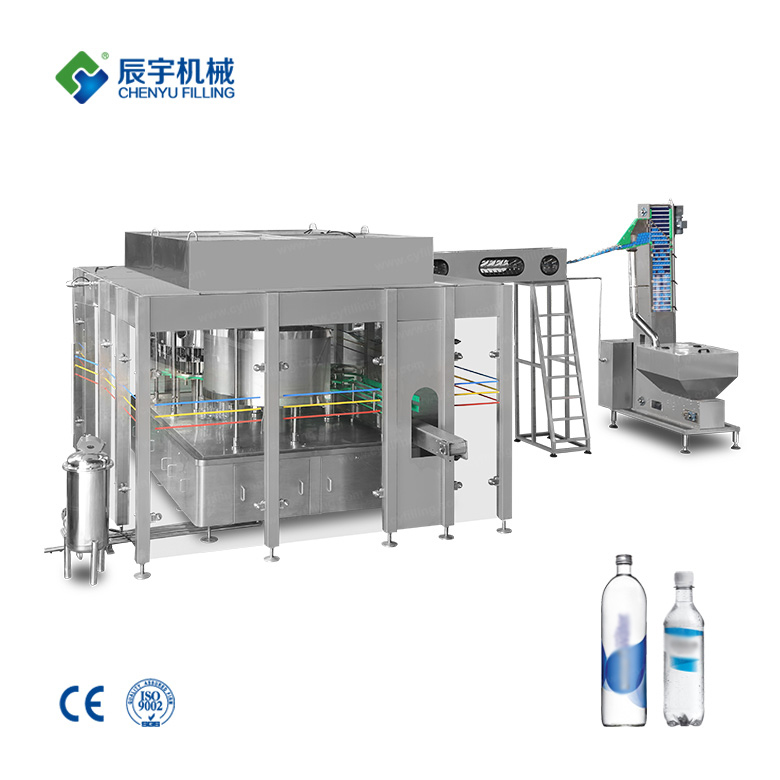 The big bottled mineral water production line is suitable for the filling of small-capacity plastic bottled water and PET bottles that are not easily deformed after vacuuming. 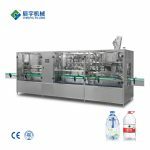 It is especially suitable for the filling of small-dose liquids such as mineral water, purified water, drinking water and juice drinks. 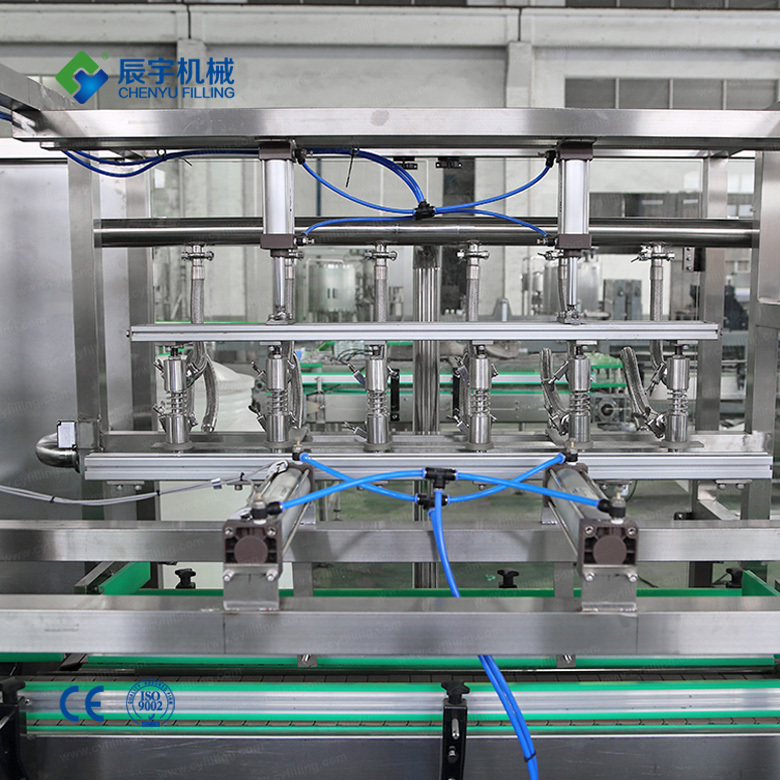 Ideal for wiring or stand-alone use. Can be customized according to customer requirements. 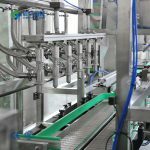 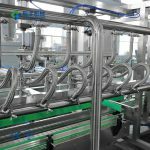 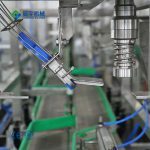 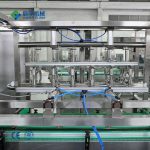 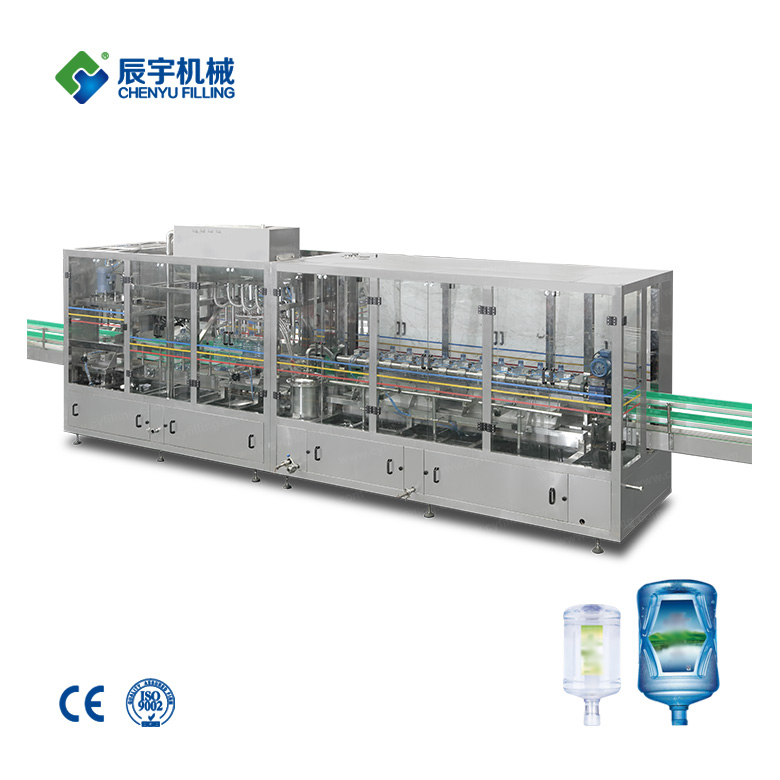 The big bottled mineral water production line is a fully automatic multi-tube cleaning, filling and capping device. 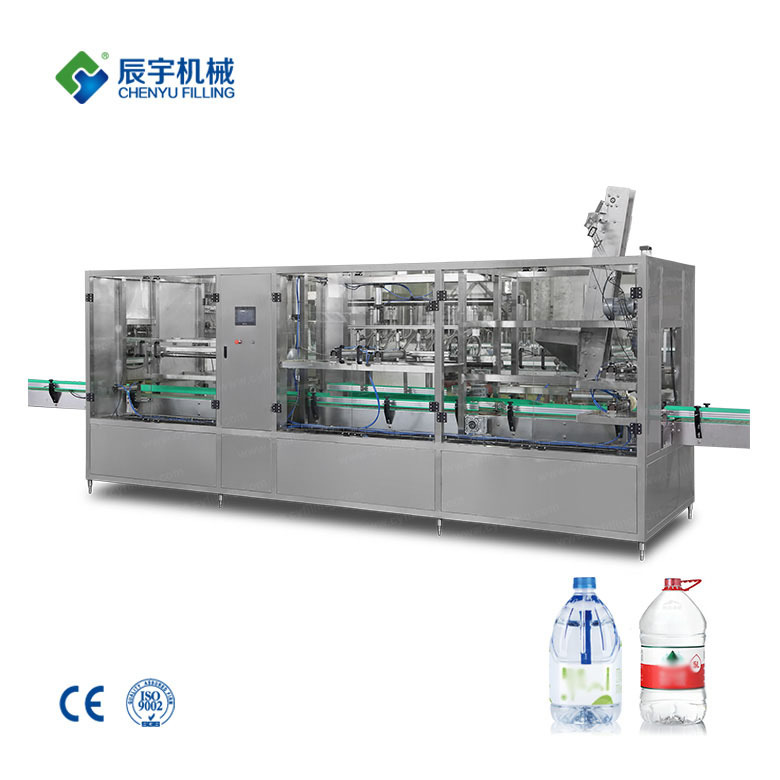 The big bottled mineral water production line is used to clean, fill and seal various gas-free liquids. 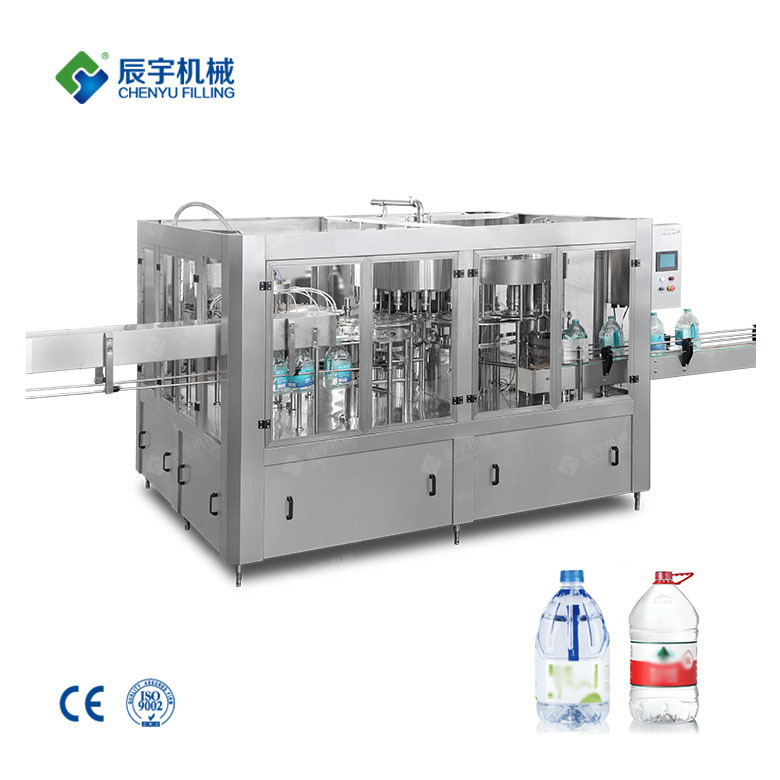 If juice, oil, vinegar, wine, fruit wine, mineral water and pure water, the drinking water filling series has unique design and novel style. 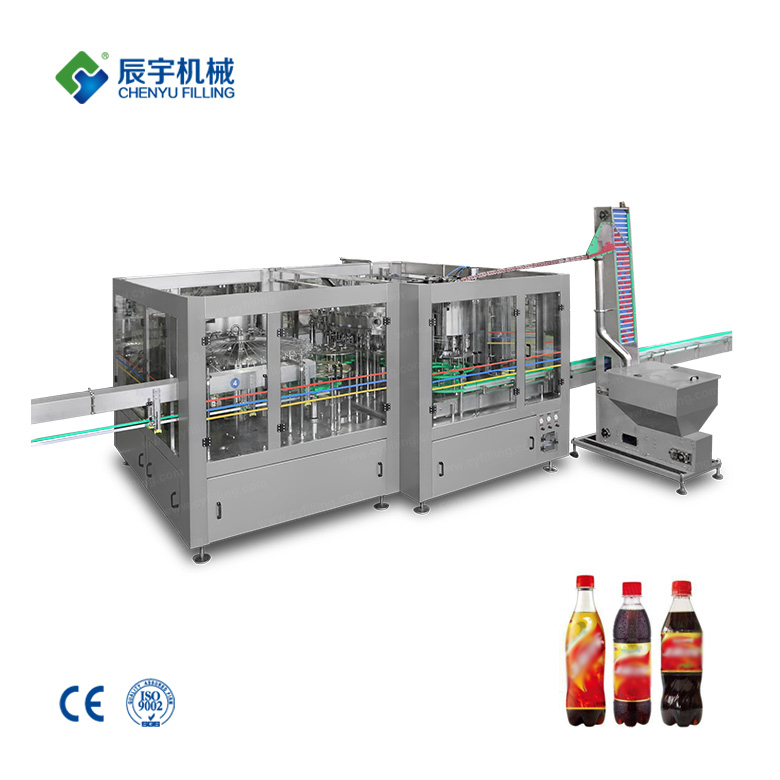 , full-featured features, and has the advantages of easy operation and high degree of automation.